See you in the Dolomites! Beautiful bedrooms, fabulous food and wonderful wellness facilities: if you fancy some high altitude pampering in Trentino Ato Adige, you'll love Hotel Majestic, a luxurious 4 star hotel in the picture-perfect mountain town of Brunico, in the heart of Val Pusteria. Traditional Tyrolean architecture and contemporary creature comforts. In Hotel Majestic's rooms and suites you'll find the best of both. If you're looking for a view with wow! factor, book a suite overlooking the Plan de Corones ski slopes.If you're travelling with the kids on board, reserve one of Hotel Majestic's 100sqm apartments, ideal for families. 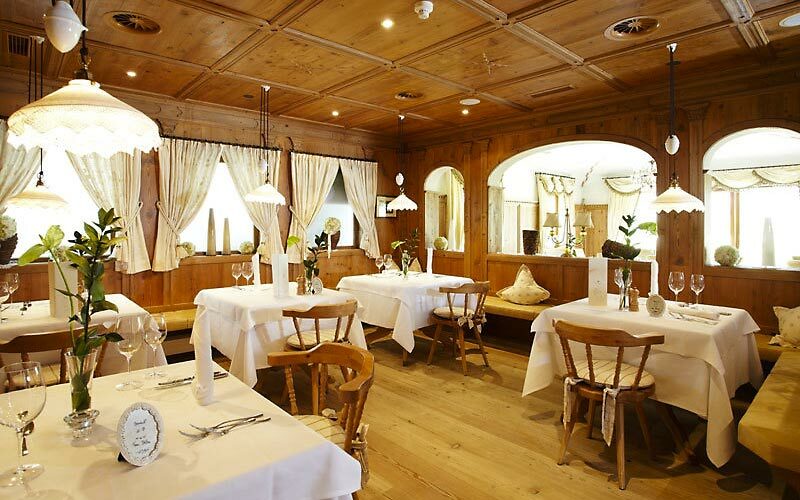 Book a holiday at Hotel Majestic and you can expect to enjoy the delicious cuisine of Alto Adige, sat in one of the region's characteristic stube. The buffet, piled high with Tyrolean treats, is a feast for the eyes and the stomach - just make sure you leave enough room for the rest of your 5 course gourmet dinner! You can't go skiing on an empty stomach! Before hitting the slopes, tuck into a hearty breakfast, like the one served at Hotel Majestic. Counting the calories? You'll find a vast selection of delicious and healthy morning munches in the bio-vital corner. 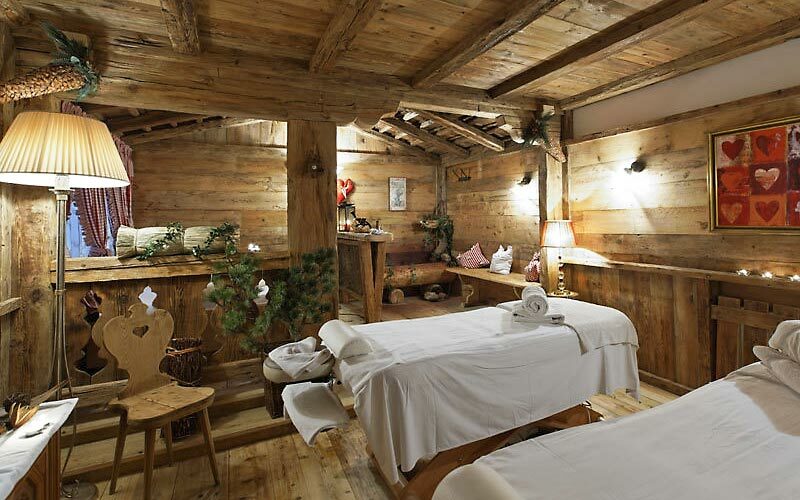 Want to combine a relaxing holiday in the mountains with a luxury spa escape? You've come to the right place! 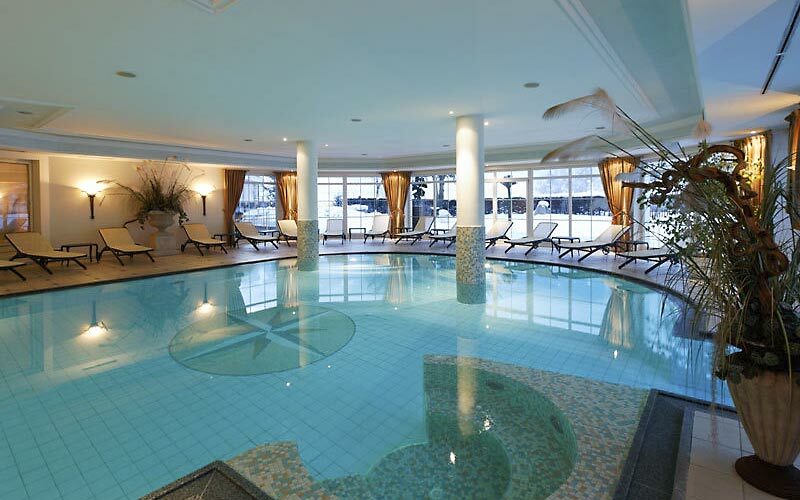 In Hotel Majestic's Coroness - Beauty & Vital Area you can indulge in aromatic steam baths, Finnish saunas, massages and mud packs - or simply float in the panoramic indoor pool with hydromassage facility! The Italian Dolomites are a great outdoor holiday destination, whatever time of year you decide to visit. In the summer, the mountains and valleys provide the perfect terrain for trekking, climbing and mountain biking. In the winter, when the slopes of Plan de Corones are covered in a thick blanket of snow, it's time to ski, snow board, skate and snowshoe! In the last 30 days 9 people have visited this page. 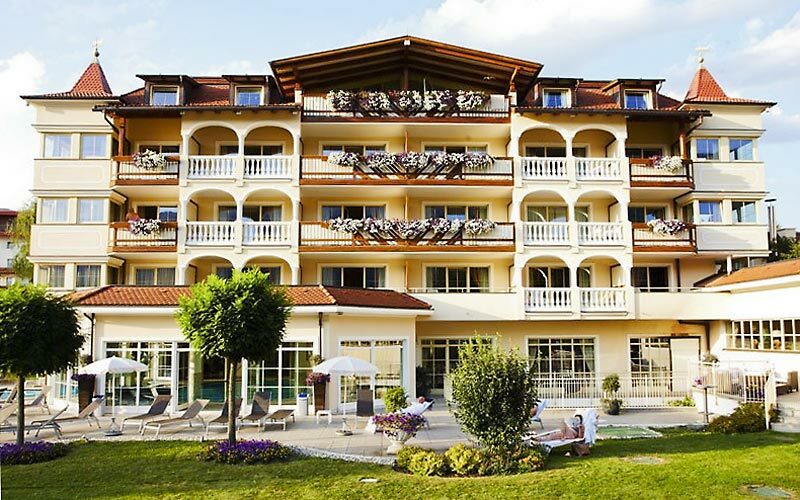 In the pretty little mountain town of Brunico, in the heart of Val Pusteria, if you're looking for sport and spa with altitude in Alto Adige, Hotel Majestic is the place to find it! 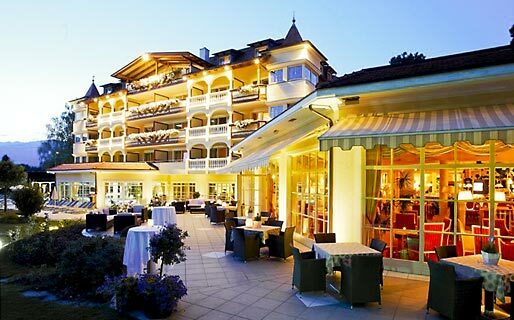 San Candido, Bressanone and Campo Tures all lie within easy reach of the hotel. Nature lover? Head into the Zillertal Alps to explore the Selva dei Molini.